If proper draining is overlooked during the construction of your retaining wall it can have significant issue over time. Walls can overturn, move and their stability become greatly compromised. 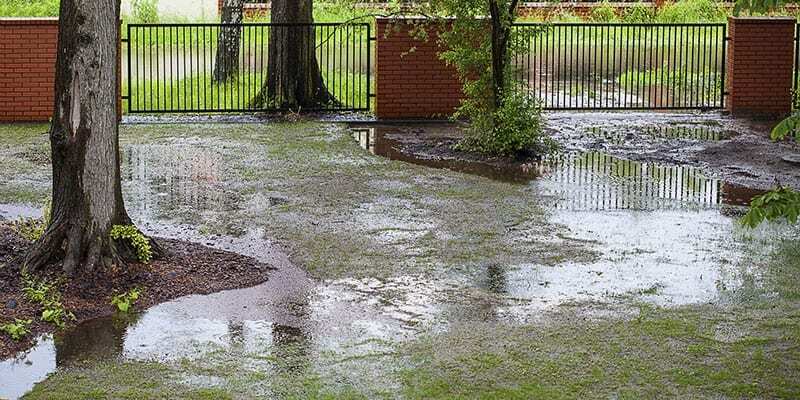 The pressure exerted by water, hydrostatic pressure, can cause failure of an otherwise healthy retaining wall if drainage concerns are not taken into consideration. This is an example of why you need to get a professional retaining wall builder to design and construct your retaining wall, whether it be concrete, timber or a combination of materials.